Hope United’s vision for recovery is to create an environment like no other for people seeking full spectrum treatment for substance use disorder. Through community partnerships, fundraising events and rallies, Hope United is on a mission to raise $4 million to build a state-of-the-art relapse prevention campus on 10 acres of land in Summit County, Ohio. The campus will feature Tyler’s Redemption Place, Ohio’s first-ever relapse prevention wellness center that will continue where current treatment providers leave off. Its purpose is to give those in recovery continued support, a safe place of fellowship and an environment to build life skills of mind, body and spirit. HOPE UNITED is currently raising money to build a relapse prevention wellness center unlike any other. 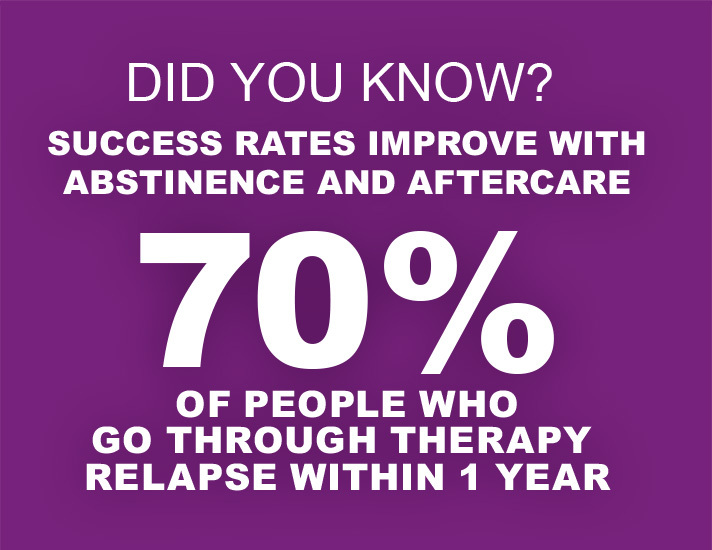 With your help, those who want to stay sober will have more of a fighting chance. Learn more about our relapse prevention wellness center project, Tyler's Redemption Place and how you can help.